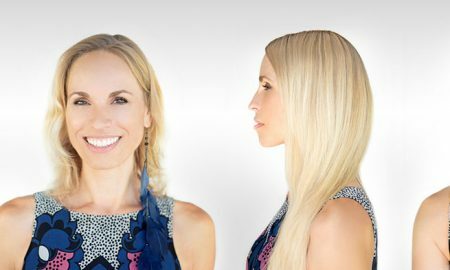 Luxy Hair is a clip-in hair extensions company, they believe that that everyone deserves to have the hair of their dreams. 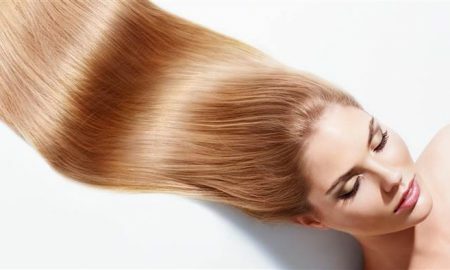 It is a very transparent company, all the information about their product can be found on their website, for example, where the factory is located, who the workers are and all of their policies, so expect a fluent communication with Luxy Hair as it is one of their strongest points. 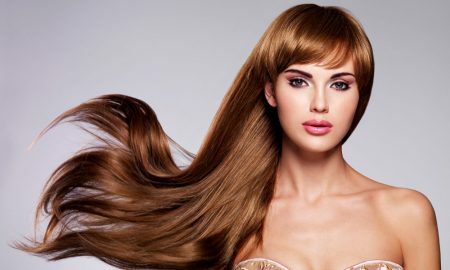 All of Luxy Hair extensions are made of real Remy human hair. 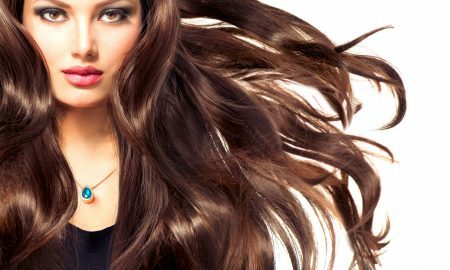 Because the hair’s cuticles are kept intact in a unilateral direction, Remy hair is considered the highest quality hair for extensions. 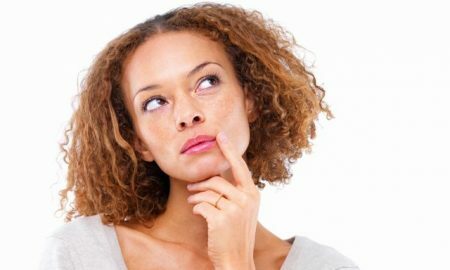 This kind of hair prevents the always annoying tangling, gives an extremely natural appearance and makes the extension have a much longer lifespan than other non-Remy hair ones. The buying process is pretty easy, it starts by selecting the desired thickness, there are three kinds fine (120g), medium (160g) or thick (220). Once picked, it’s time to choose the hair color, they have 13 different ones, so you can take one that will fit you the best. And that’s pretty much it, you proceed to add the extension to the cart and buy it, they even include free shipping worldwide and it will be delivered in 1 to 5 business days. It is also possible to check on the order status to know how close it is to get to you. The hair quality is amazing, they’re easy to put in and will not fall down even on the thinnest of hairs. 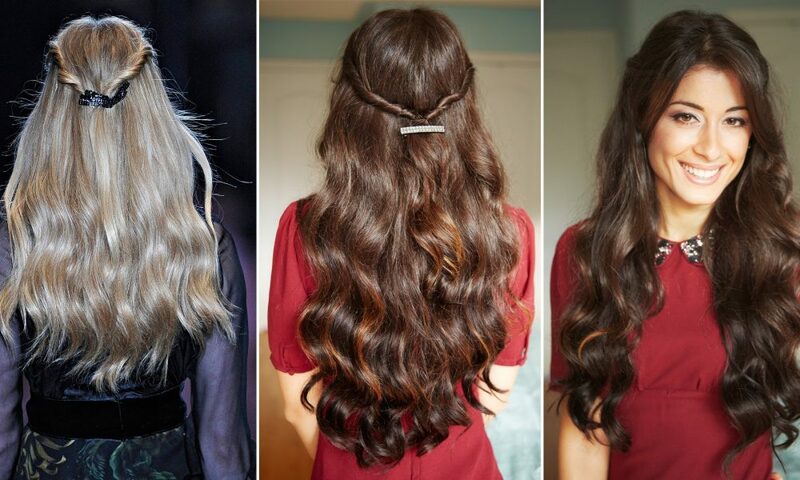 When comparing to other extensions, the Luxy hair ones are way above in both quality and price, which was the founder’s original goal when creating the company as it hair extensions were much higher priced and of lesser value. They have achieved a great product that is available to everyone and not only to those who like spending several hundreds of dollars on hair products. 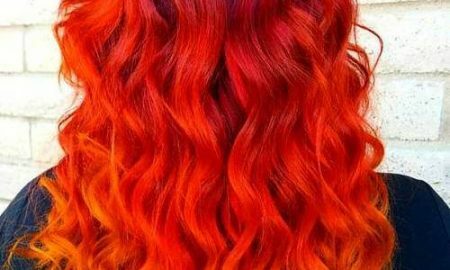 Because of the wide range of colors to pick from and the quality of Remy hair, the extensions’ biggest strength is their natural look, and I think that’s the point of wearing extensions. Expect the many compliments of people and the surprise faces when they watch you with a stunning new hairstyle. 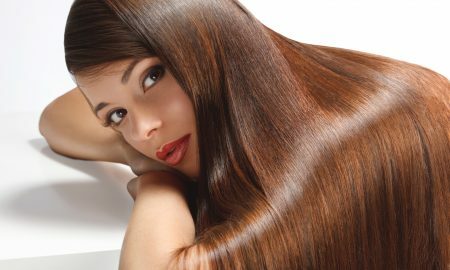 The smoothness of the hair is astonishing, the soft touch will always make you want to caress it, although you may not want to do that if you want them to last for long. 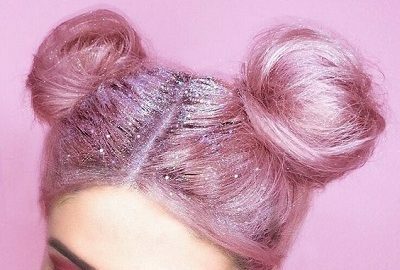 Luxy Hair doesn’t just stop providing services at the moment an extension is sold and delivered, they have a very dedicated customer service available 24/7, and they guarantee you a response in less than 24 hours. They will help you with anything, so if the extensions somehow turn out to be a little problematic, they will jump in to help you get the best out of their product. 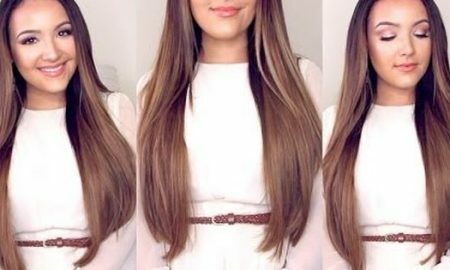 They also provide hundreds of videos on their YouTube channel, where you can see tutorials on how to properly use them, take care of them and learn new hairstyles you can achieve with the extensions. 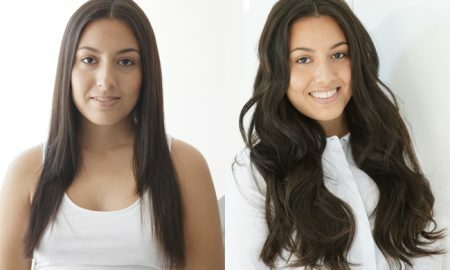 It shows how dedicated they are to give you the best experience with a high-quality hair extension.